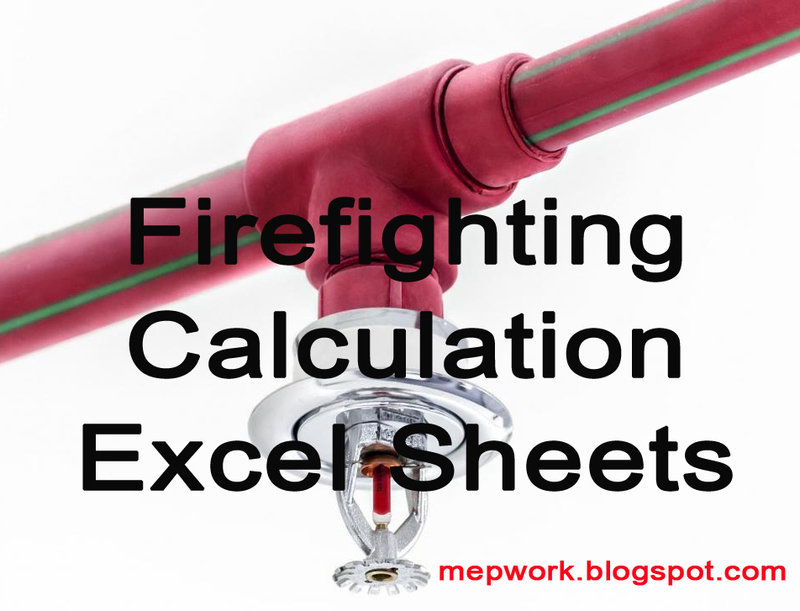 Excel sheets are always the easiest and the most accurate way for firefighting calculations. Using the manual way always produces inaccurate results due to human mistakes, besides it takes a lot of time and effort. 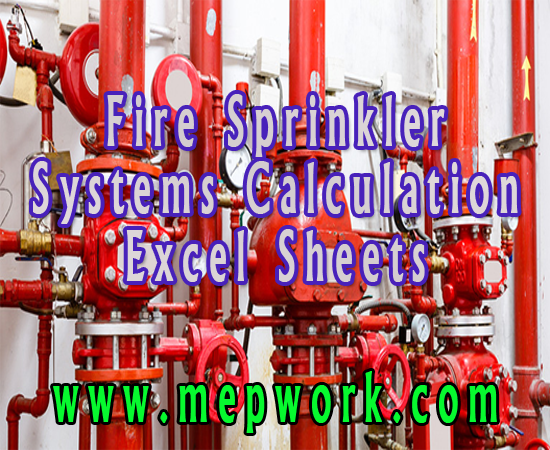 So I recommend using excel sheets in calculations except in fire sprinklers hydraulic calculations I use Elite Fire.